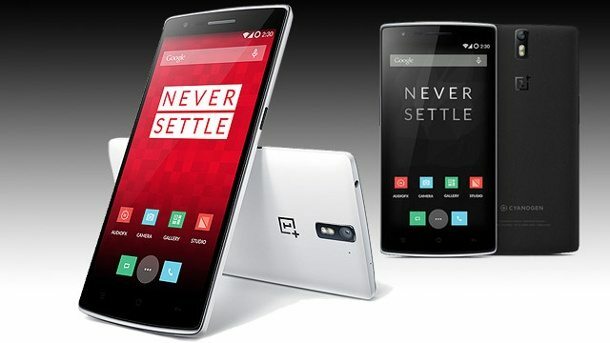 It seems that the OnePlus is now have enough stocks of OnePlus One handsets to fulfill the demand of their ton of fans. 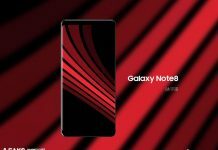 The company has announced that its highly demanded handsets 16GB Silk White and 64GB Sandstone Black will now be available for open sales globally. 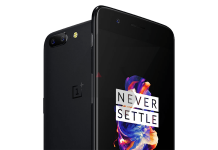 The smartphones can be purchased from company’s official websites globally, and at Amazon.in for Indian fans without having an invite. In India, the 16GB and 64GB variants are priced at INR 18,999 (approx. $301) and INR 21,999 (approx. $348) respectively. Since the early days, our company has changed quite a lot. We’ve grown to over 700 employees and have sold over one million OnePlus Ones worldwide. We’ve also learned an immeasurable amount from all of you. We pour over your comments on our forums and social media and soak in the feedback you give us at events all around the world. We try to not just listen, but also act on these lessons. Your feedback has resulted in a wider range of accessories, better logistics options and an evolution from invites to pre-orders to Tuesday Open Sales. Now, we’re taking it one step further. 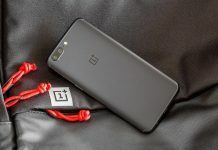 OnePlus is celebrating its very first anniversary on April 23rd and offering discounts on a couple of accessories on the happy moments. 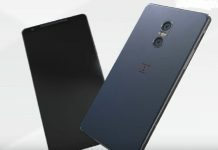 The customers staying in the USA/Canada, Hong Kong, Taiwan, and the European Union can avail the OnePlus Flip Covers and Premium Screen Protectors at 75% discounts, while it is offering OnePlus Premium Matte Screen Protector, OnePlus Flip Cover (White), and OnePlus JBL E1+ earphones at 50% flat discount in India, along with the purchase of OnePlus One handset. 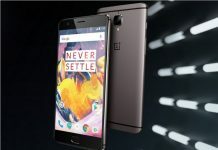 The OnePlus has raised the prices in Europe, but it confirmed that it will not hike the prices in Indian subcontinent.